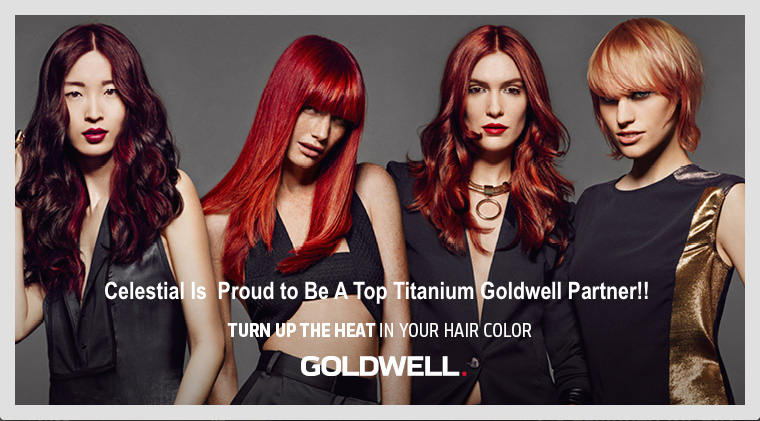 You want your hair to look stylish and up to date, which is why we pride ourselves on providing the most cutting edge techniques to give you the exact look you want. Whether you want an entirely new look, or you just need to maintain the one you already have, you can count on us to keep you in style. Add Something Extra to Your Style! Ready to change the texture of your hair? One application will give your look a new style immediately. Tame your curls or add a few more, the choice is yours! 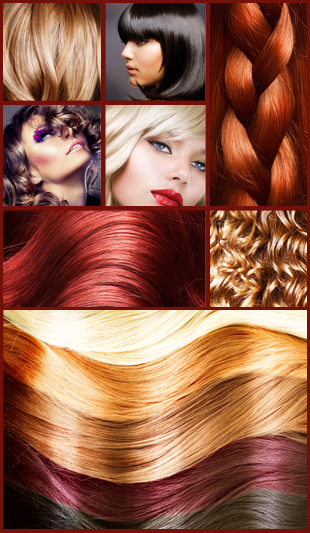 Hair Extensions – $11-13 per strand. Fusion and Tape In Available.